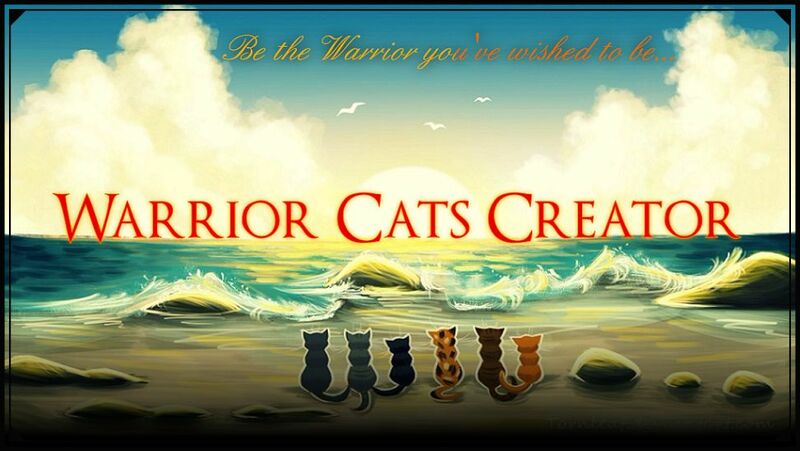 Warrior Cats Creator » Joining the Community » New Here? » Hello! I am FireWhisker! Hi!! I am FireWhisker! I have a few questions for some people, and a introduction for everyone. So! I am very fluffy, orange and white spotted cat. I like to eat mice, and hate frogs. I originally wanted to be called "FireStar" but decided not (I actually was interested in herbs instead). One, Who is ShadowClan leader? Hi I'm Windstripe. its nice to have a new member on here. its usually pretty inactive during the school year. I'm not an admin but I've been on for awhile so if there's anything I can do to help, let me know.